The Avenue wardrobe is a thing of beauty to behold. 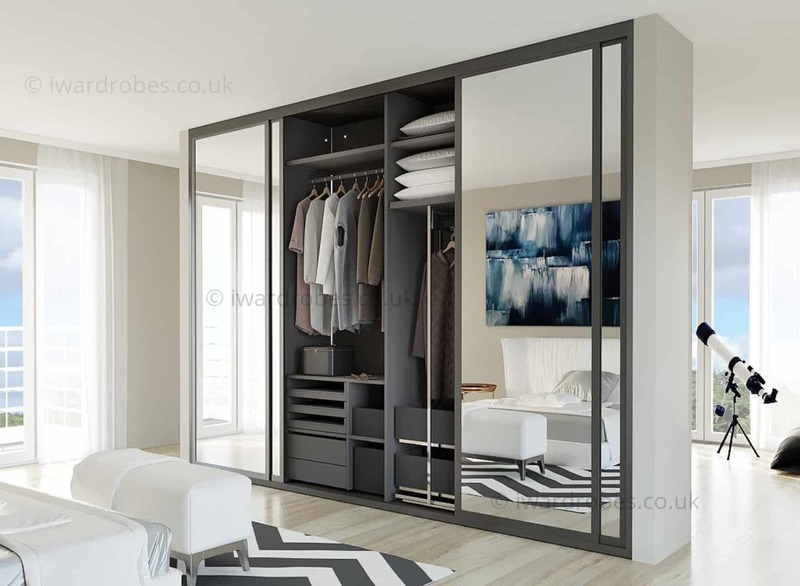 The sleek, clean lines perfectly compliment the high quality materials on display with this majestic wardrobe. 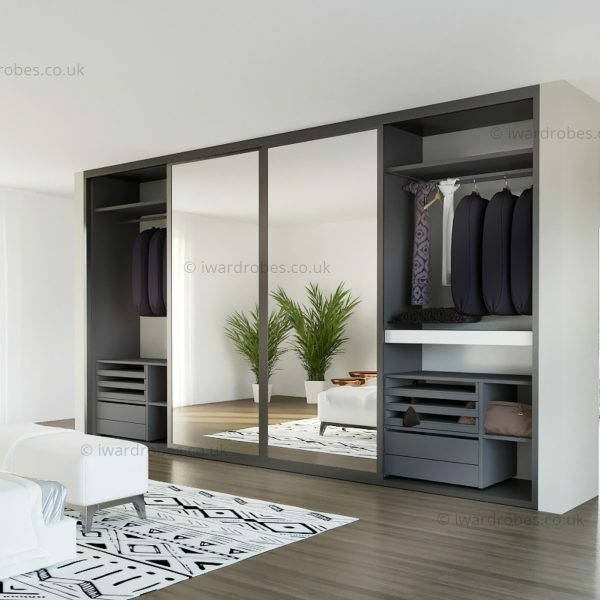 From the Player Trendy collection, the Avenue Wardrobe comes in a range of colours and finishes, with white melanine with open pore effect a popular choice. There’s also a range of colours to go for with the melanine lacquered effect, meaning you can choose from a huge range of finishes. 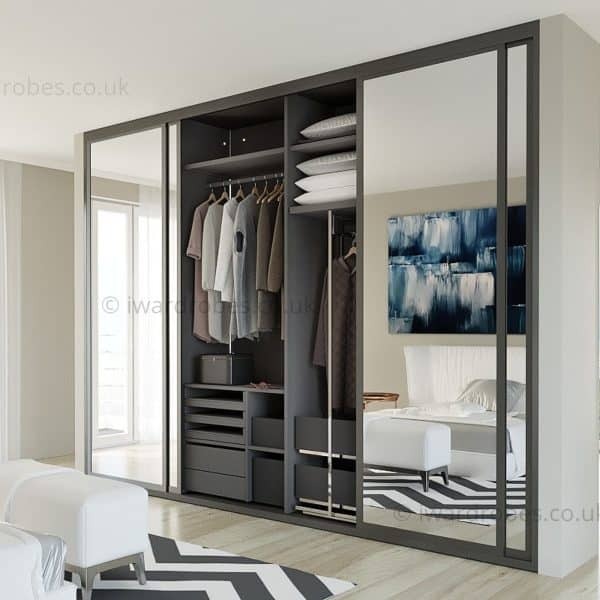 To finish off the great look, the wardrobe comes complete with modern matt lacquered metal handles. 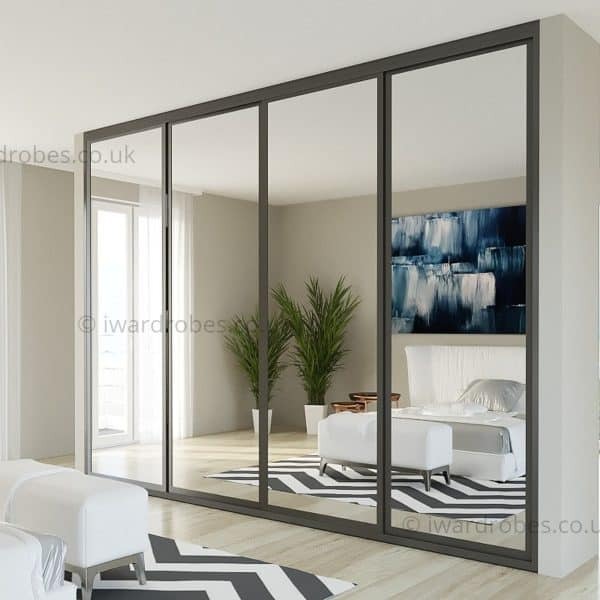 You can choose from sizes, with a range of sections available, with each section containing a shelf and two clothes hanger rods. Of course, there’s also the benefit of the excellent dresser corner unit, which carries an impressive led light bar with a motion sensor switch! 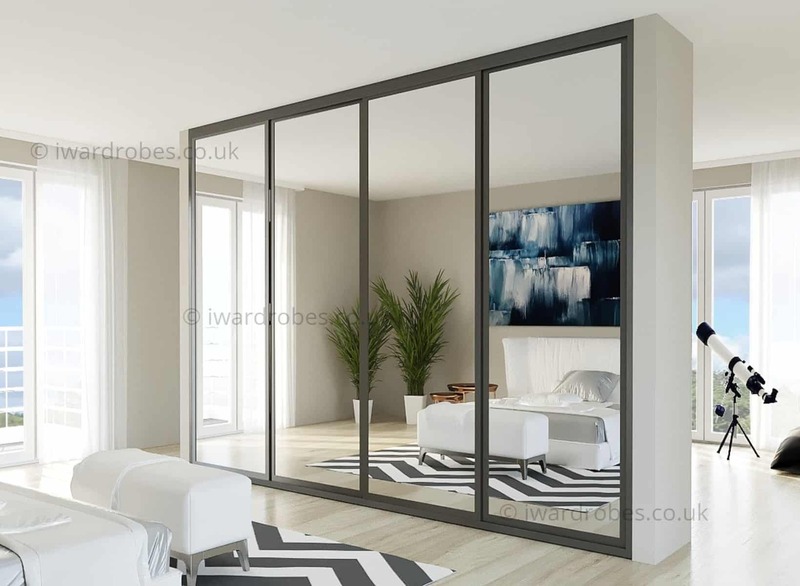 This is a modern, fantastic looking wardrobe with modern touches and quality throughout. 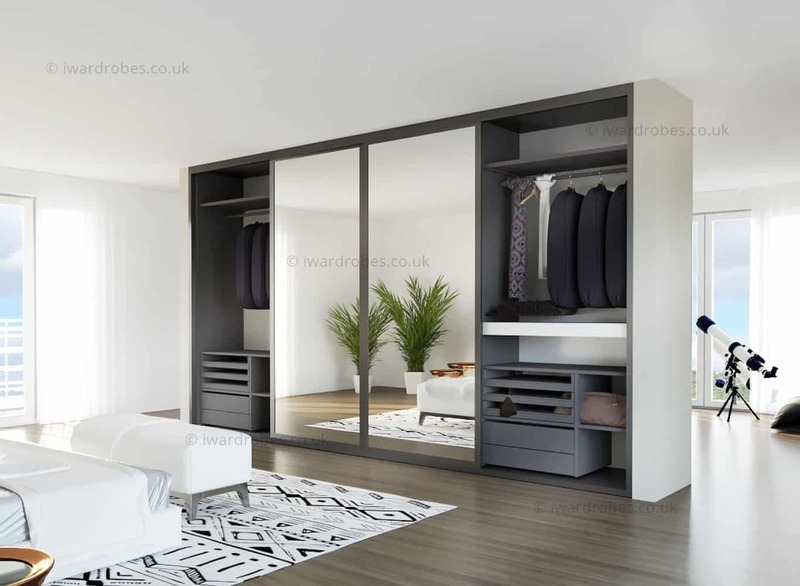 Talk to us today about your specific requirements for your new Avenue Wardrobe and Dresser.